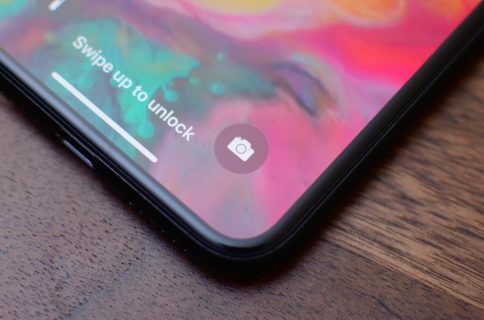 The iOS Lock screen bug has reared its ugly head again. 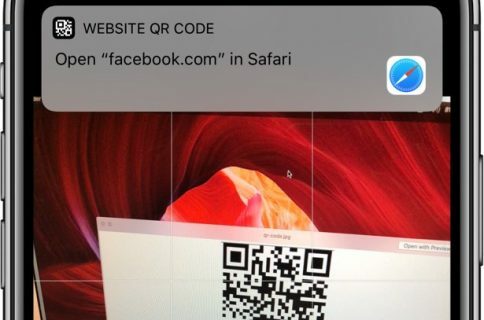 This time around, the security exploit isn’t as straightforward as a 2011 issue which let intruders bypass your iPad’s Lock screen using a Smart Cover. In a nutshell, this new exploit discovered by a YouTube user involves making and immediately canceling an emergency call and holding down the Sleep/Wake button twice. YouTube user videosdebarraquito first detailed the flaw in a video below. The Verge was able to replicate the issue on two UK iPhone 5 units running iOS 6.1 while AppleInsider verified the glitch using an AT&T model iPhone 5 running iOS 6.1. You should now be able to access various iPhone features, like iMessages, FaceTime, contacts, the Phone app, photos, voicemail, call list, email messages and lots more. You can even send email messages, iMessages, create a new contact and what not. Apple promised to fix the iOS 6.1 iOS Exchange bug in a forthcoming software update so perhaps they’ll fix this annoying glitch as well. Much ado about nothing or a major privacy scare?